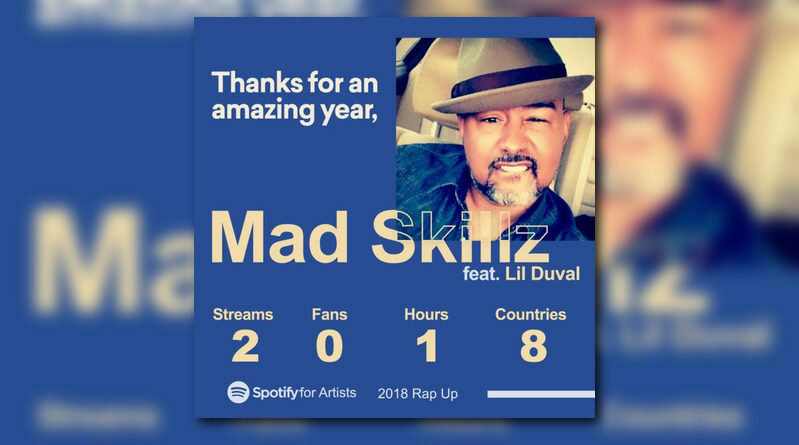 Just in time before closing out the year, Virgina rapper Skillz is back in action with another installment of his annual “Rap Up” series. 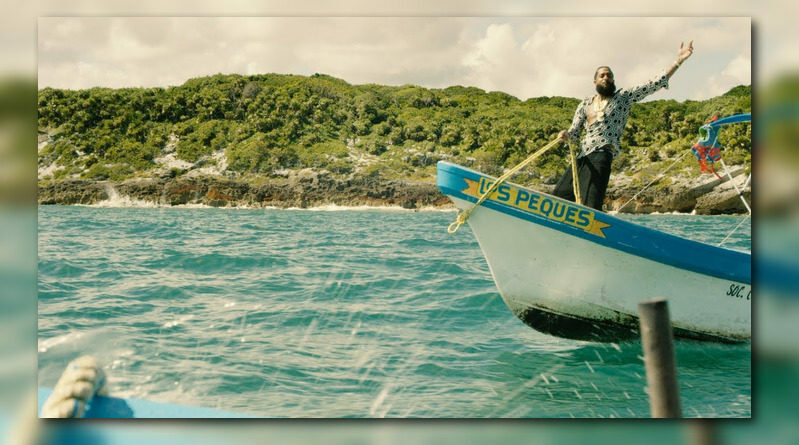 Nipsey Hussle revisits his GRAMMY-nominated album “Victory Lap” and drops a video for the title-track. 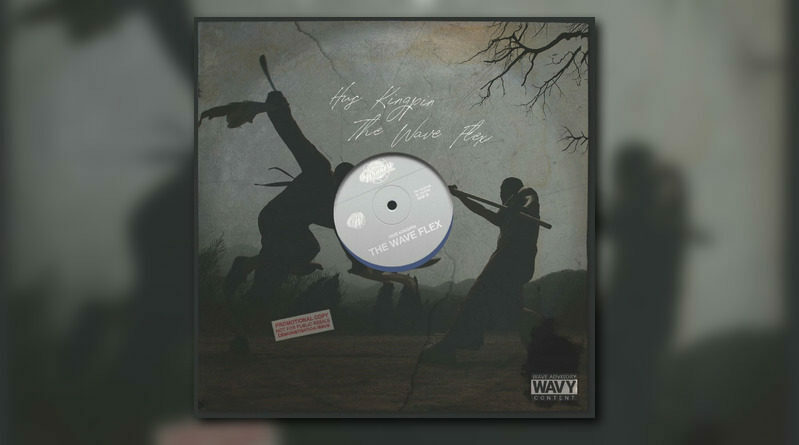 Long Island emcee Hus Kingpin is back with a new project titled “The Wave Flex”. 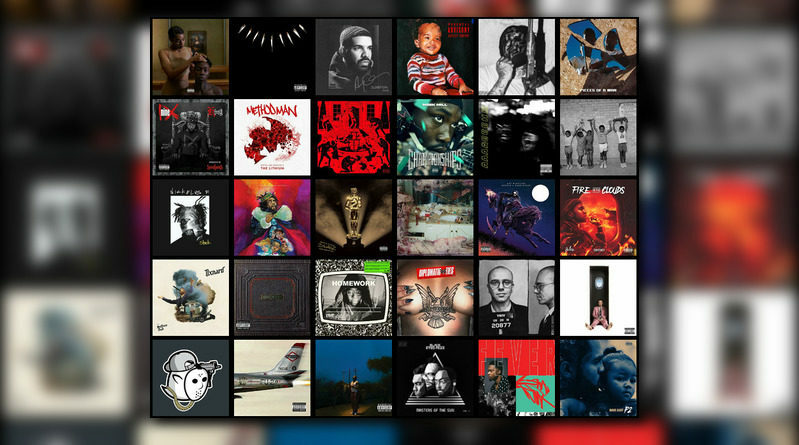 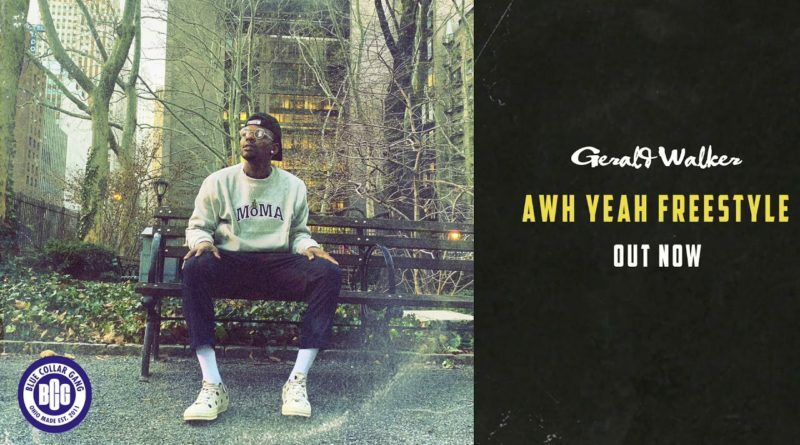 It has been a great year in music and more specifically hip hop in 2018. 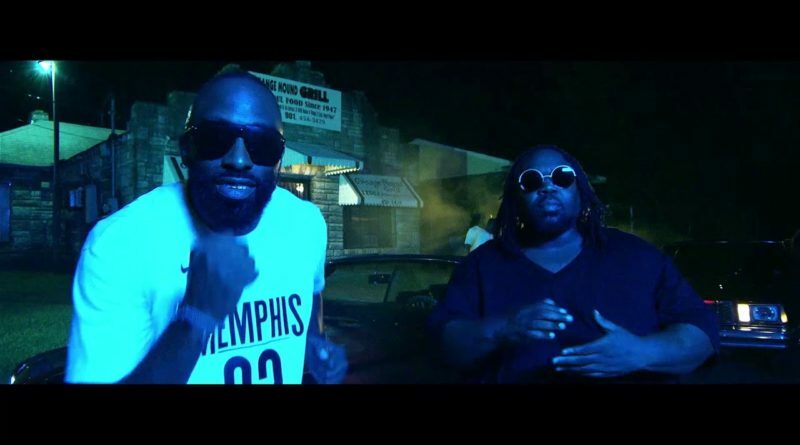 8Ball and MJG close out the year with a new song and video, “Take A Picture”. 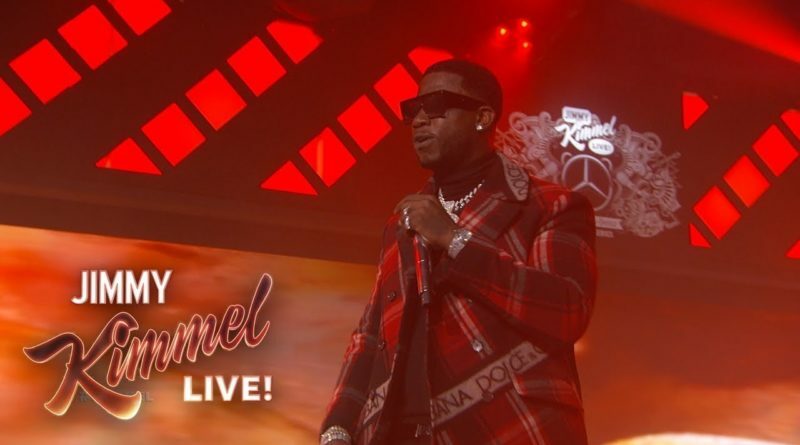 Gucci Mane performs “Off The Boat” from his “Evil Genius” album on Jimmy Kimmel Live. 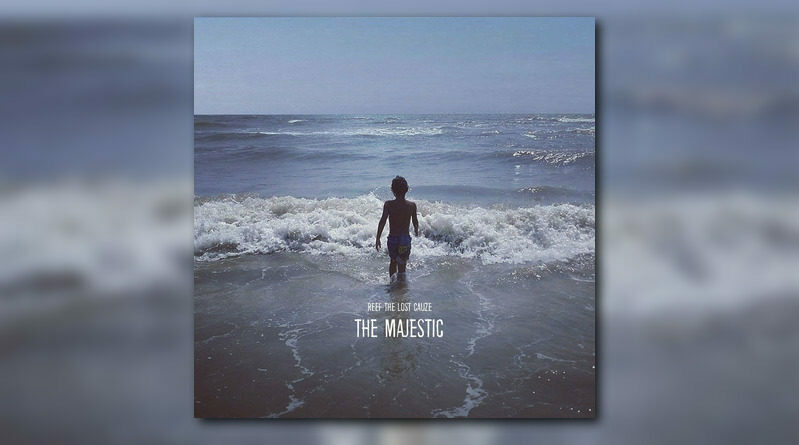 Philly emcee Reef The Lost Cauze is back in action with the release of his new studio album, “The Majestic”. 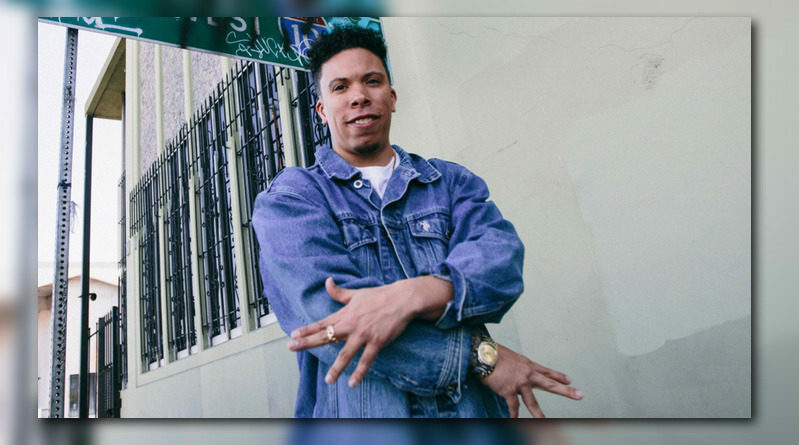 Demrick teams up with JAG on the Mic West-produced “Writing On The Wall”. 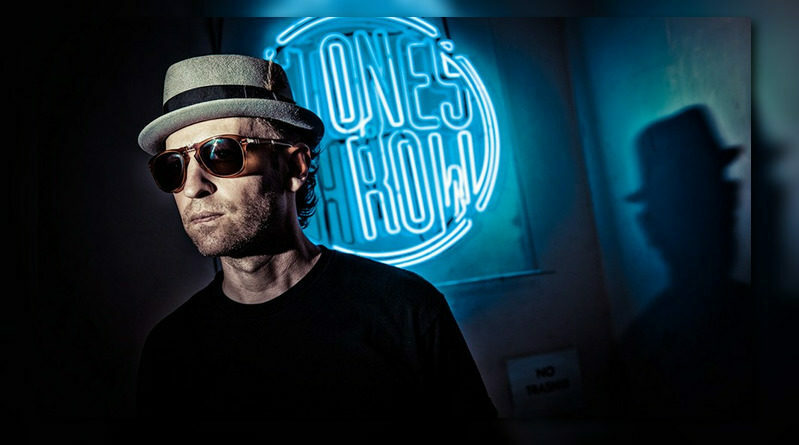 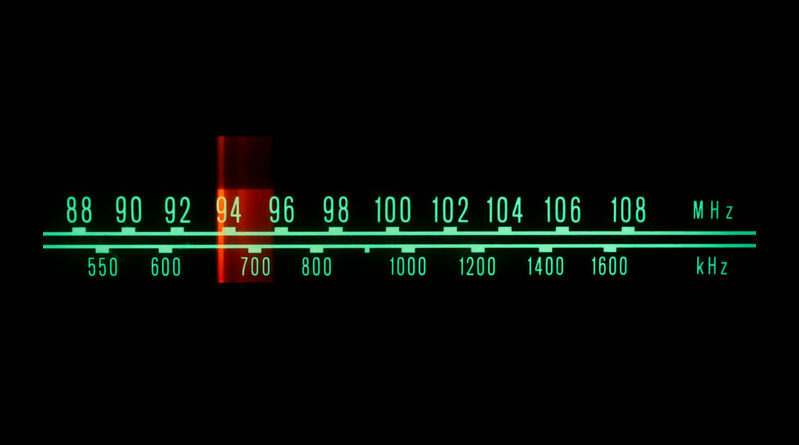 This week on Mixtape LA we’re in the trusted company of Stones Throw founder Peanut Butter Wolf + another West Coast icon in funk legend Prophet. 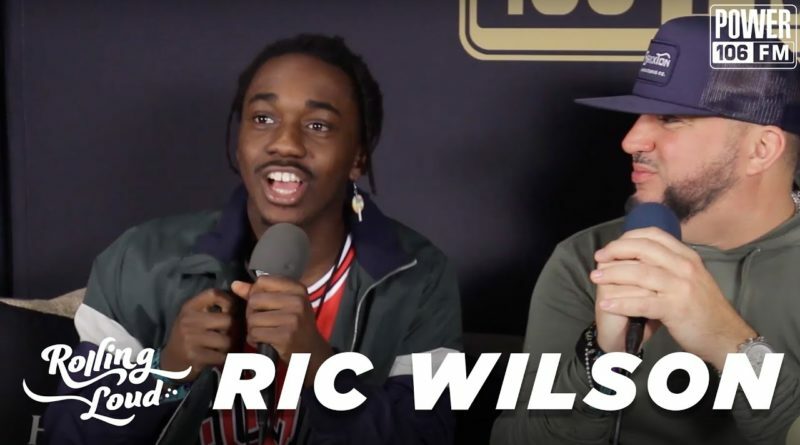 Ric Wilson lists Nas and Kanye as influences, talks 2019 debut album and the importance of live instruments. 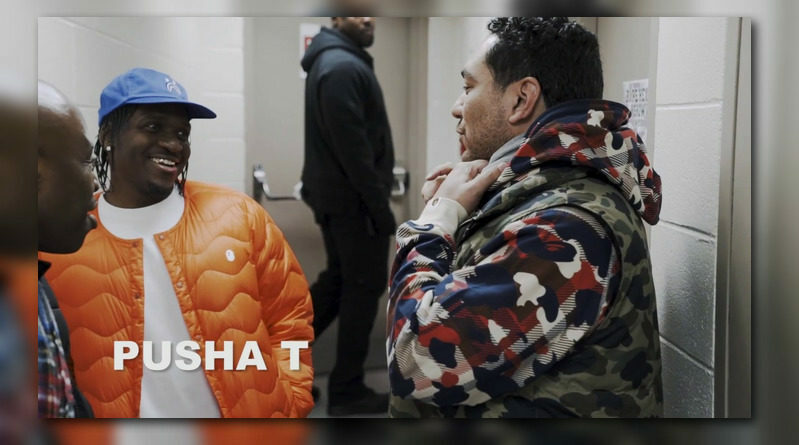 Join Cipha Sounds as the host and DJ for the Bape Headsshow 25th Anniversary concert at Madison Square Garden in New York City. 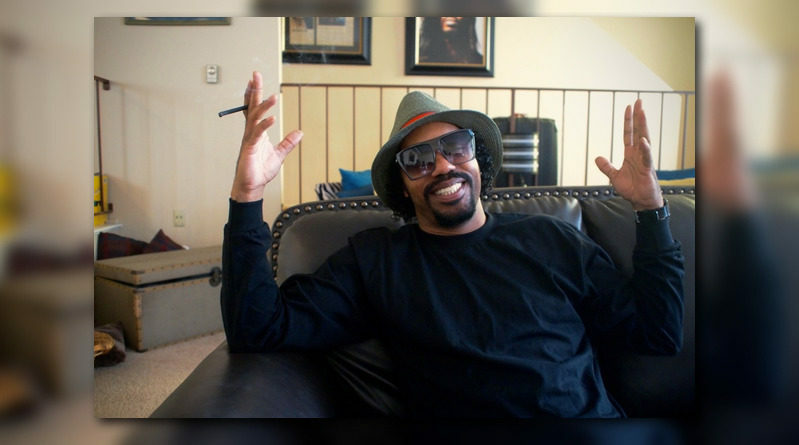 Dam-Funk sits down with Miss Special. 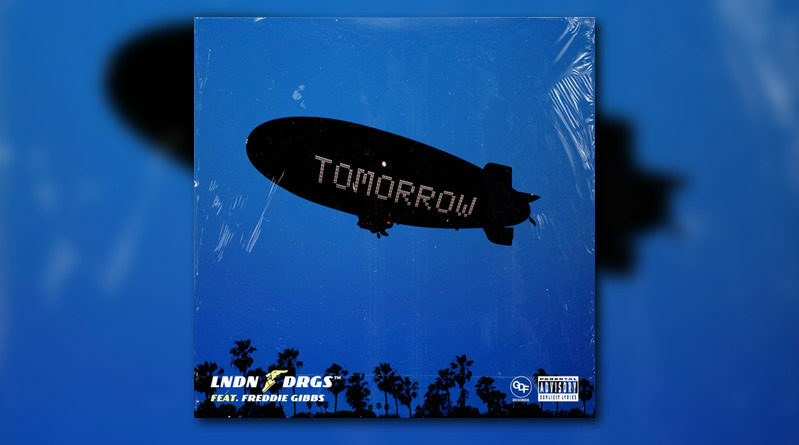 Jay Worthy and Sean House deliver a matching set of visuals for “Tomorrow” with Freddie Gibbs.